Often, we as parents end up searching short nursery rhymes for our children. Sometimes I have needed short nursery rhymes for combining them with an activity. At other times, I have needed short nursery rhymes, to avoid playing long videos to my child and to limit his video and screen time. Nursery rhymes are a great way of teaching early phonics skills (the ability to hear, identify and manipulate letter sounds). If a parent wishes to start teaching rhymes to his/her child, it’s always wise to start with shorter format rhymes (with greater frequency of repetition of rhyming words) because of three reasons listed below. Usually, toddlers have very small attention span ranging from 1 to 3 minutes. So, while the prime purpose of a rhyme for the kid is to have fun while listening and watching, the parents today are also driven by the hope that it will also induce the understanding of phonics and aide in language development. Shorter format nursery rhymes with greater frequency of repetition of rhyming words make it easier for the toddlers to focus and appreciate the essence of rhyming words & phonics which in turn makes rhymes fun to listen and watch. Additionally, in terms of language milestone development of the toddlers, rhymes are the best way for children to practice in pitch, volume as well as understanding the rhythms of a language. Short nursery rhymes also make it easier for the child to remember and recite it. This, in turn, makes the child more confident as he/she gets appreciation from caregivers. This appreciation will keep the children bringing back to rhymes again and again. Some parents also prefer singing the rhymes aloud in sync with the device’s volume, which encourages the child as well to memorize and repeat. Many times, rhymes become some of the child’s first sentences. Since you are here (probably along with your kid) to find the Short Nursery Rhymes for your child, here is our curated list. Also, in case you wish to download only the audio file of these rhymes, to use while making your child asleep, download it for free which is provided at the end of each nursery rhyme. These could be great alternatives for lullabies. 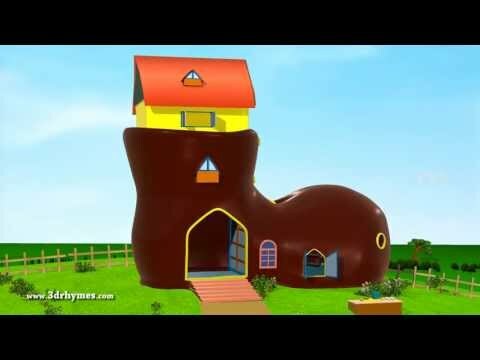 Click here for direct access to our Youtube Playlist on Top 10 Short Nursery Rhymes. (Free) Download Lyrics of I’m a little teapot here. 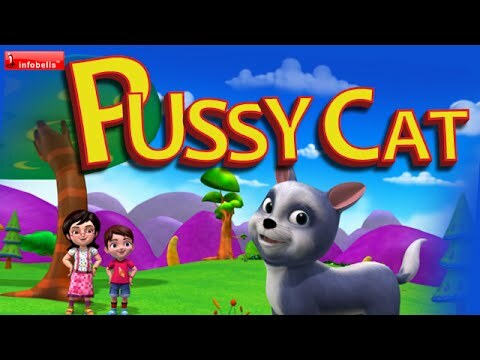 (Free) Download Lyrics of Pussycat, Pussycat here. (Free) Download Pussycat, Pussycat audio file. (Free) Download Lyrics of Ding, dong, Bell here. 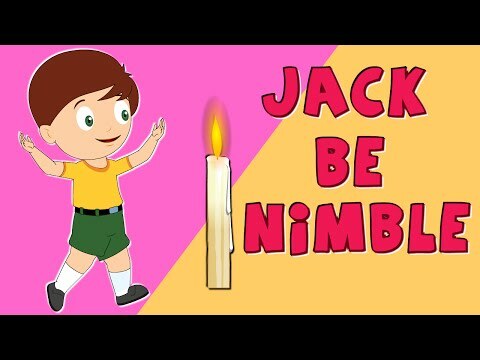 (Free) Download Lyrics of Jack, Be Nimble here. (Free) Download Lyrics of There was an old woman here. 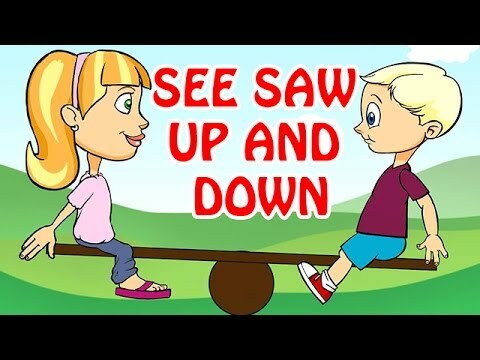 (Free) Download Lyrics of See saw, hurry up and down here. (Free) Download Lyrics of Roly Poly here. (Free) Download Lyrics of Chubby Cheeks here. 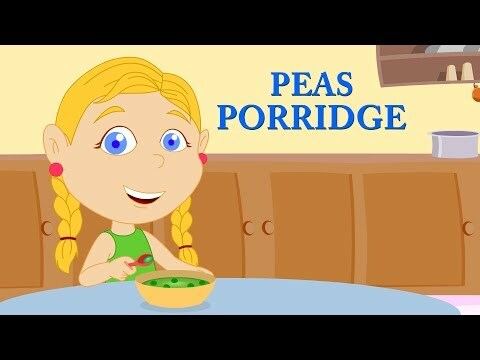 (Free) Download Lyrics of Peas Porridge Hot here. (Free) Download Lyrics of Little Jack Horner here. We hope you liked our curated list of 10 short rhymes! As already described in our introductory article on Importance of Rhymes, Nursery rhymes are a powerful learning tool for early age learning. They encourage children to become interested in the rhythm and patterns of language in a way that listening to stories do not provide. We will continue our efforts to write more & more researched as well as fun oriented articles on Nursery Rhymes. In case you have any suggestions or interested any additional information related to Rhymes, do consider commenting and share your experience/concern/feedback in our Comments Section.